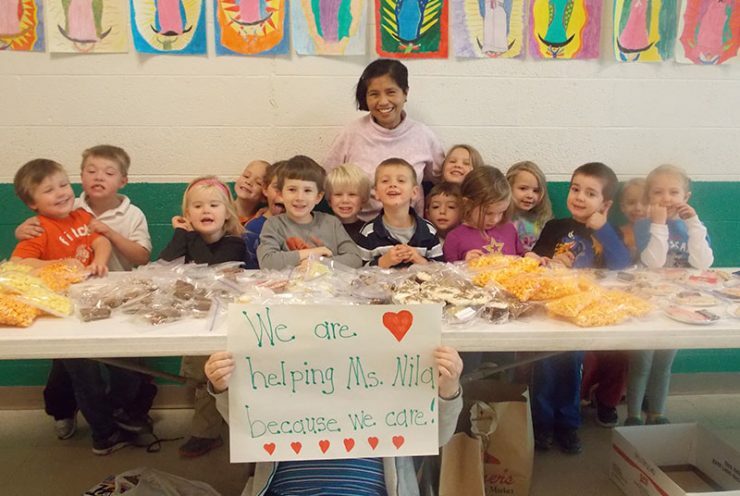 ESCANABA – Holy Name Catholic School recently held a Bake Sale for Filipino earthquake and typhoon victims. Holy Name students recently held a bake sale to raise money to help the needy people in the Philippines after the devastation caused by the recent earthquake and typhoon. ESCANABA – Bay College instructor Mike Young says he spends a lot of time in his sociology classes talking about the positive and negative connotations of the Yooper label and how Yoopers might be different than other people. He says many students find that they might not be a different as they think. MARQUETTE — Northern Michigan University plans to fight the elimination of its 44-year-old Army Reserve Officer Training Corp (ROTC) program. NMU was notified that its program is one of 13 being eliminated in May 2015, the only one in Michigan. 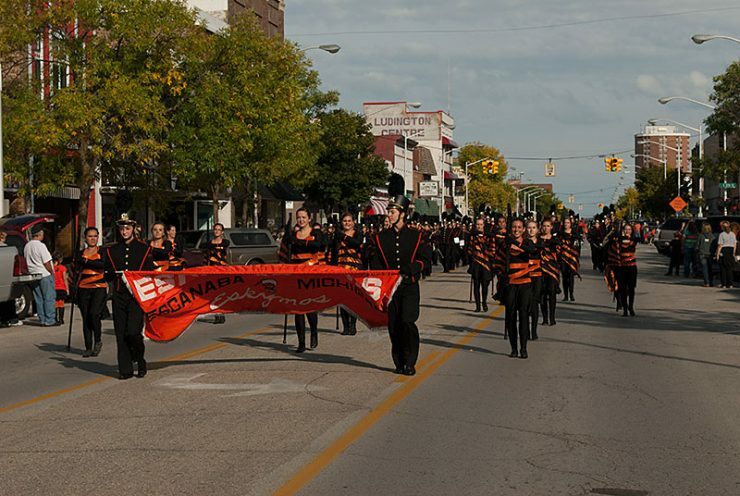 ESCANABA – Following a week of activities, the Escanaba Eskymos held their homecoming parade in downtown Escanaba. ESCANABA – Bay College will receive nearly $1.5 million from a federal grant to develop job training programs. It is part of a $25 million grant from the U.S. Department of Labor through the Michigan Coalition for Advanced Manufacturing. MARQUETTE – The number of freshmen students at Northern Michigan University is up 2 percent over last year. Katie Schoonveld, NMU institutional research assistant, said it’s good news considering that the number of high school graduates in Michigan is shrinking, especially in the central and western U.P. ESCANABA – Fewer students are returning to Bay College Monday in Escanaba and Iron Mountain than last year. Aug. 26 is the first day of the fall semester. Laura Coleman, Bay College president, says the decrease is not unexpected as fewer students are graduating from area high schools. MARQUETTE — Northern Michigan University President David Haynes said NMU is a “smart investment” all around—for students and their families, donors, communities, government and public/private partners.